When writing the film, he wrote parts for his dream cast. 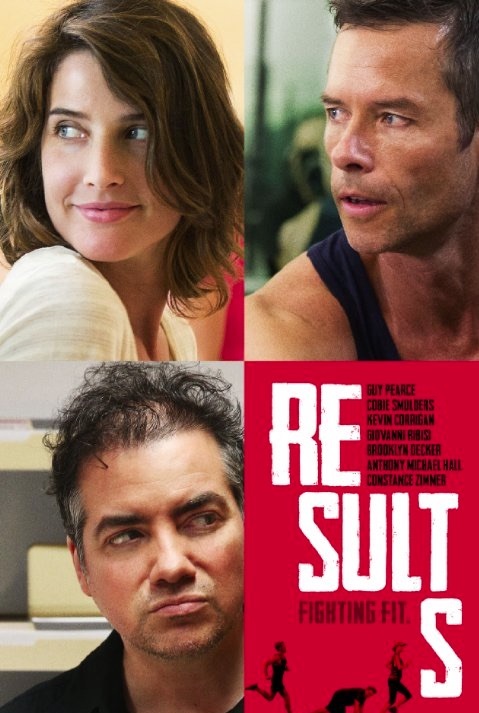 Guy Pearce and Cobie Smulders seemed like the perfect crossfit couple. Their on screen chemistry is magnetic, and the intensity of the world makes it even more romantic. ScreenwritingU sat down with Bujalski to learn about the craft of writing, the challenges of directing and how his process comes together on set. “The director is trying to cover up the writer’s mistakes,” he says. “And in the edit, we’re trying to cover up the director’s mistakes.” Bujalski wrote and directed Results which releases in theaters May 29 and co-stars Kevin Corrigan and Giovanni Ribisi. “Filmmaking is constant revision, where you bury your bad ideas,” he says. No Replies to "Writer/director Andrew Bujalski on RESULTS"